Exploration Petroleum Permits (EPP) 37, 38, 39 & 40, focused on an area of 12,100 km2 in the Great Australian Bight, 340 km south of Ceduna in South Australia. The project aimed to drill four exploration wells using the Ocean Great White sixth-generation semi-submersible drill rig, with each well taking between 45 and 170 days to drill. The exact location of the wells was unknown at the time of EP preparation, with gas-condensate predicted to be the dominant hydrocarbon. 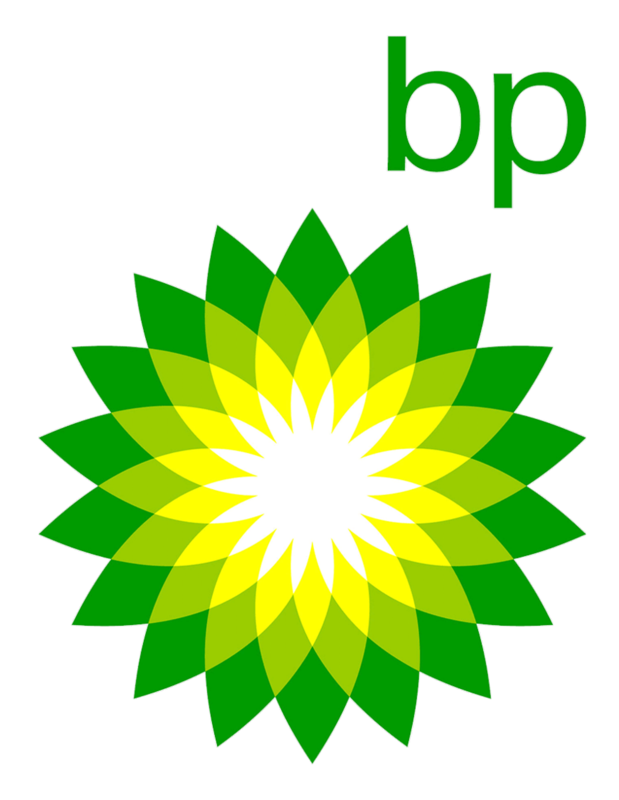 Management of the environmental approvals was transferred to a locally-based consultancy for the third submission, at which time the project was narrowed down to two exploration wells before BP withdrew the project in late 2016. Giulio Pinzone, Aventus Director, presented a paper at the 2017 APPEA Conference about the challenges and lessons learned from this project. Challenges and lessons learned from environmental approvals for drilling in frontier offshore basins, using the Great Australian Bight as an example. 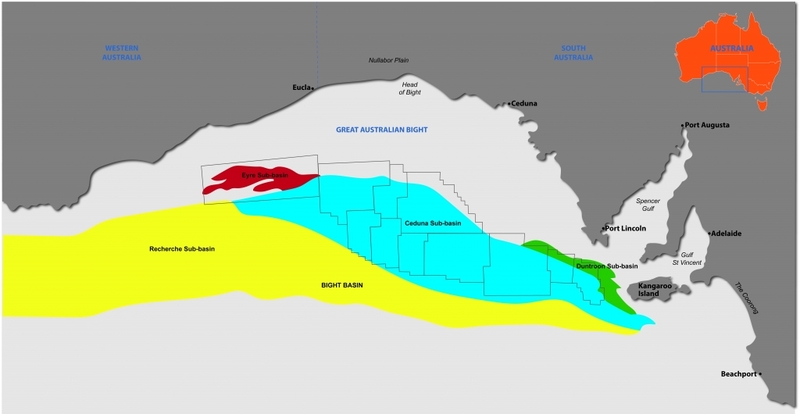 Contact Aventus for further information on the Great Australian Bight BP project.